Online tee times are not availabile for Batalha Golf Club. The Batalha Golf Course is to be found on the Island of Sao Miguel in the Azores and consists of 27 holes. This course offers the golfer various choices of which holes to play to make up their own personal round. The fairways of the Batalha Golf Course run over mainly flat terrain which have been created on a volcanic rock base. 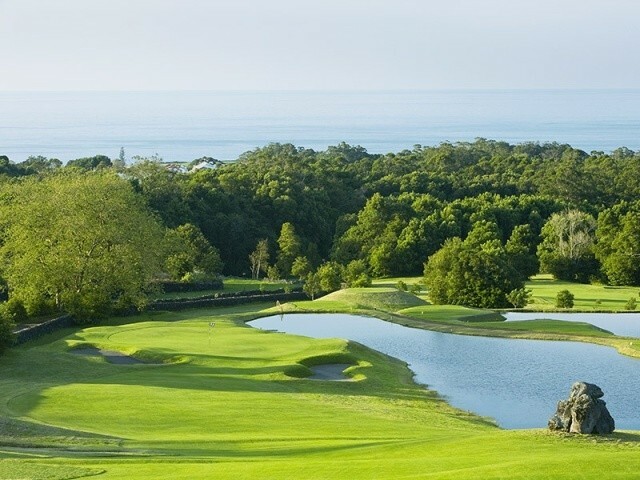 The name of the golf course is taken from a historic battle that occurred in the 19th century when two opposing Portuguese armies fought on this spot for control of the island. The holes tend to be quite long and with generous tree lined fairways making an attractive atmosphere for the game of golf. To post a review, score or a notice on Batalha Golf Club page's or to connect with other Batalha Golf Club golfers, please log in to your account or sign up using Google or Facebook.